Question: What size overhead door is this? If it is not a 16'x8' overhead door can it be modified to a 16'x8' overhead door without increasing the max ridge height over 21'? 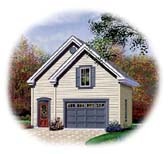 My village will not allow detached garage structures over 21'. 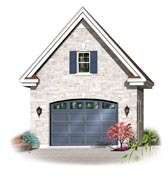 Answer: What size overhead door is this? 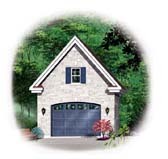 The garage door is 16’ x 7’ If it is not a 16'x8' overhead door can it be modified to a 16'x8' overhead door without increasing the max ridge height over 21'? Yes, this could be modified but we would need to bring the roof down a little. 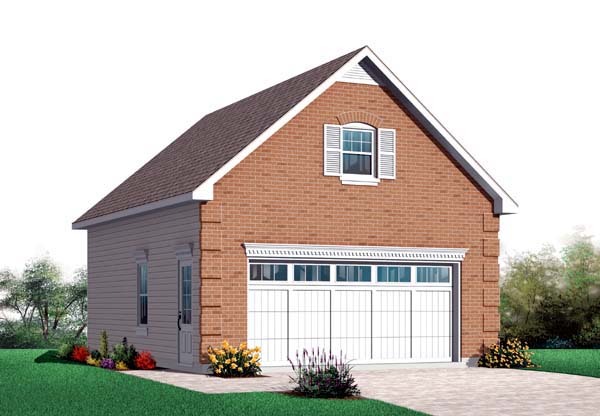 My village will not allow detached garage structures over 21'.